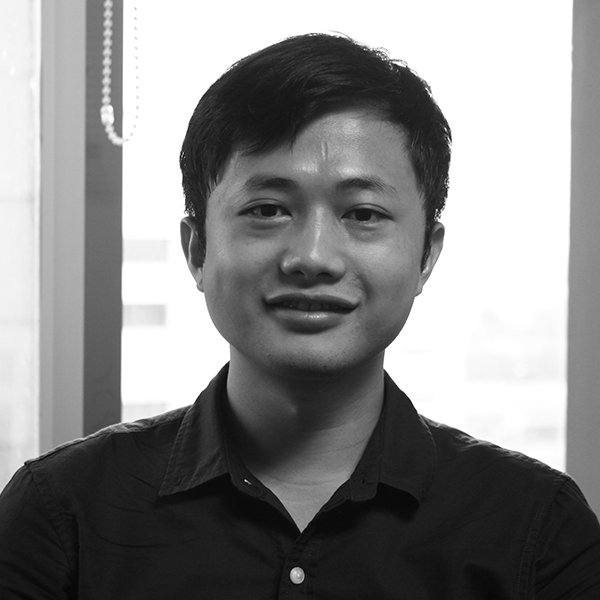 Meet our Data Science Academy Alumni! They come from various backgrounds and they’re ready to apply their data science skills in the real world. See the projects they created by clicking on their photos. Lucky decided to join Algoritma Data Science Academy to help his current work in operation research. Capstone Project: Presented a clustering analysis that’s performed on SP500 stock data. The variable considered in the analysis consists of return and volatility characteristics of the stock. The data that was used was taken from Yahoo Finance API. 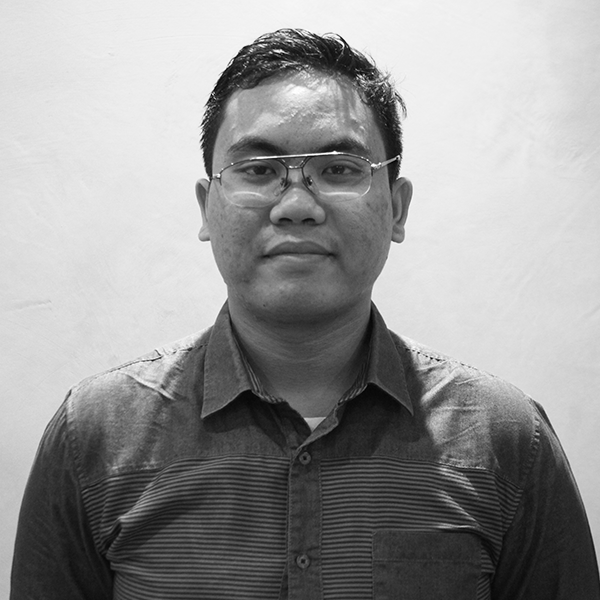 Hendra decided to join Algoritma Data Science Academy and increase his knowledge in Data Science. Capstone Project: Creating an algorithm to differentiate spam and non-spam text messages. Starting from data preparation, cleansing, and then text mining using RStudio. The method that he used was Naive Bayes Classification. 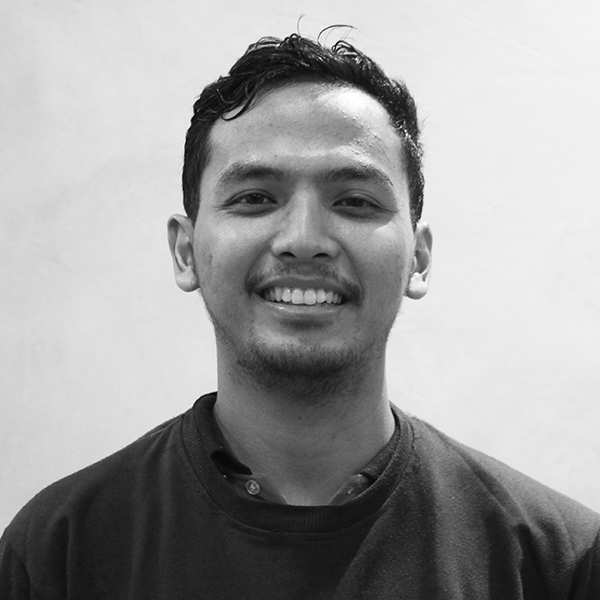 Slamet decided to join Algoritma Data Science Academy as he was intrigued by the contents covered in the bootcamp. Capstone Project: Created a Time Series model to predict a restaurant’s revenue every day. Using this model, the owner can allocate the spending and increase efficiency in buying the ingredients, and at the same time get a maximum result. 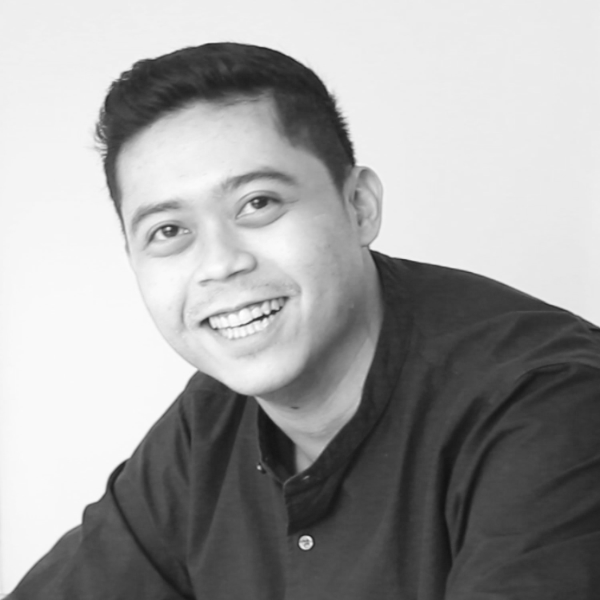 Emir believed that Data Scientist will be in high demand in the next few years, therefore he decided to join Algoritma Data Science Academy. Capstone Project: Evaluating the exposure on house loans of one of the banks of BUMN in 2017, in terms of sales, jobs of the clients, age groups, and the effectiveness of the program offered by the bank. Kukuh came across and decided to join Algoritma Data Science Academy after he caught an interest in the jobs of a data scientist. Capstone Project: Text message classification, whether the text is spam or ham by using Naive Bayes method to predict its labeling. The project was done in R and utilized text-mining library to process the text data. 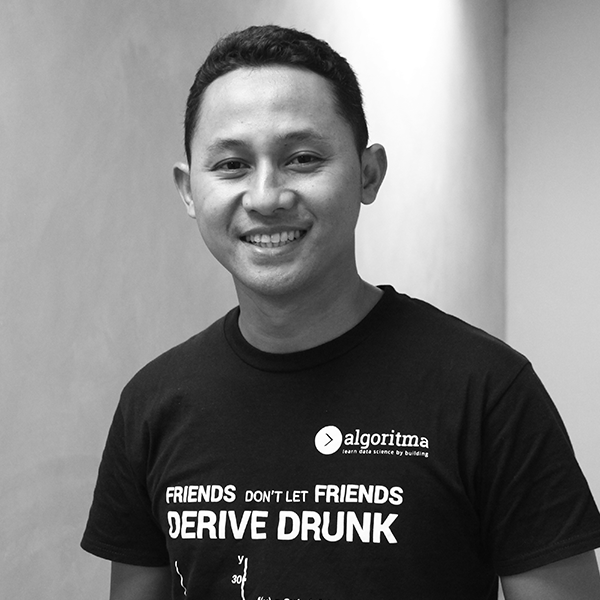 Risky decided to join Algoritma Data Science Academy because most jobs will eventually go digital and be data-driven. Capstone Project: Restaurant revenue forecast and prediction using Time Series and Forecasting method in RStudio. Tools are included but are not limited to ggplot and dplyr. The problem to be solved: Is it true that revenue made during the weekend is statistically more significant compared to the weekdays? 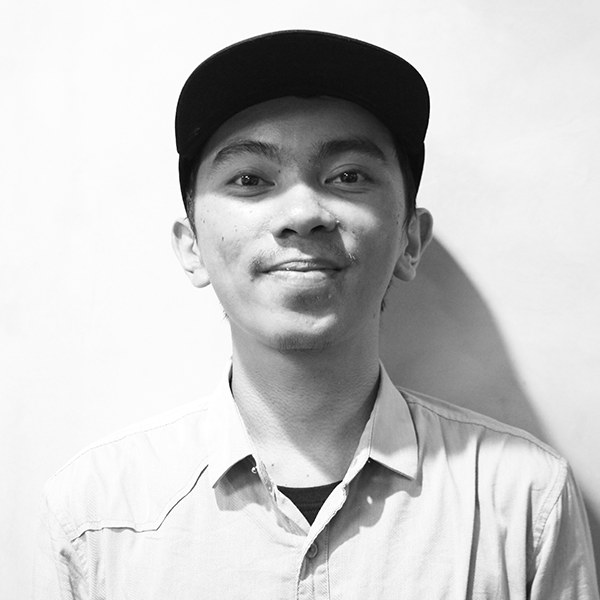 Dody’s curiosity in how we use data and visualize it to tell a story, has brought him to Algoritma Data Science Academy. 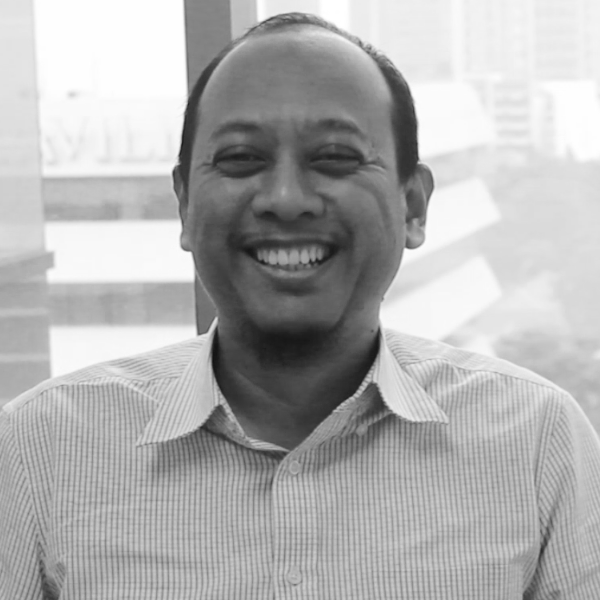 Capstone Project: Created a tool to assess power plant planning in Indonesia, based on electricity demand forecast and planned infrastructures. 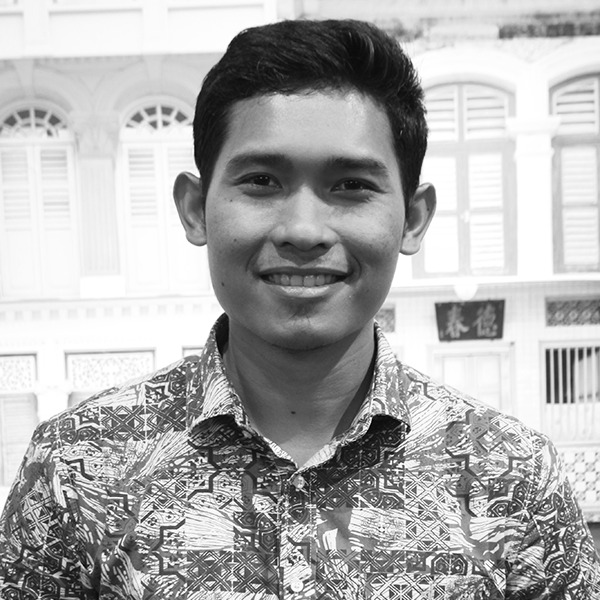 With Rakadipta’s statistics background, he decided to join Algoritma Data Science Academy because he wanted to learn more programming. Capstone Project: IMDb rating data analysis to identify the factors affecting movie popularity from various variables. Also clustering analysis is applied to differentiate a profitable movie from the less profitable one. 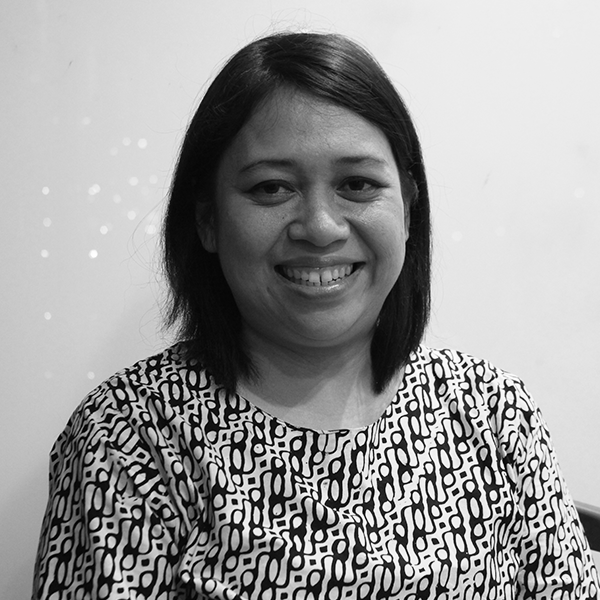 Shelloren was a recent graduate when she joined Algoritma Data Science Academy. She decided to learn more about data science after she finds out that it is the most sought-after job in the century. Capstone Project: Predicting human resource Employee Attrition by using Machine Learning methods, such as Logistic Regression and Random Forest. Adam sees that there’s a huge interest in data science in almost everything and everywhere. 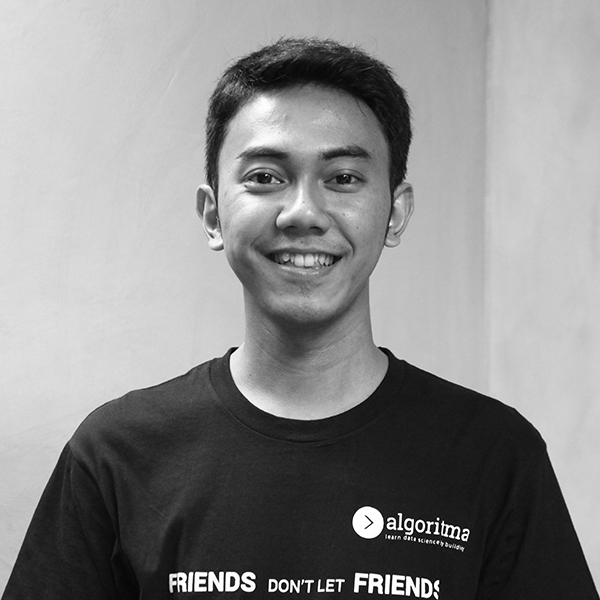 So he decided to join Algoritma Data Science Academy and learn more about it. Capstone Project: A beauty measurement program by using machine learning. This can be used for dating applications, or human resource purposes. 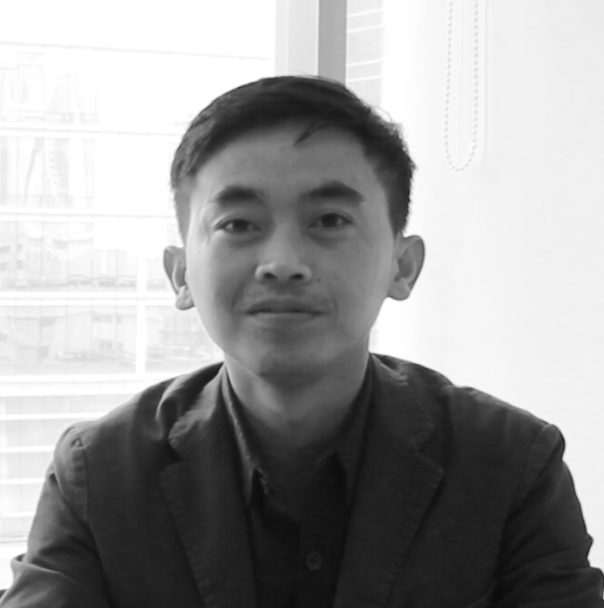 Gatra came across Algoritma’s website and decided to join Algoritma Data Science Academy and learn more about how to process and use data to improve one’s business. Capstone Project: Retail sales report forecasting: A sales report for retail visualized using data visualization techniques, completed with forecasting of data in the next month. 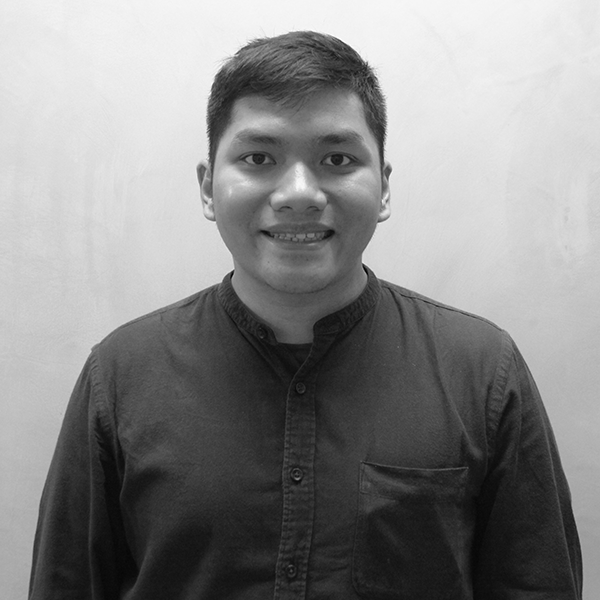 Jefri decided to join Algoritma Data Science Academy because knows that data science is a new thing in Indonesia and there are not a lot of experts in that area. So he wanted to become one. Capstone Project: Simulating automation on Telecommunication Cellular Network Capacity Monitoring, featuring Machine Learning prediction analysis using classification model with Random Forest and Gradient Boosting Machine techniques. 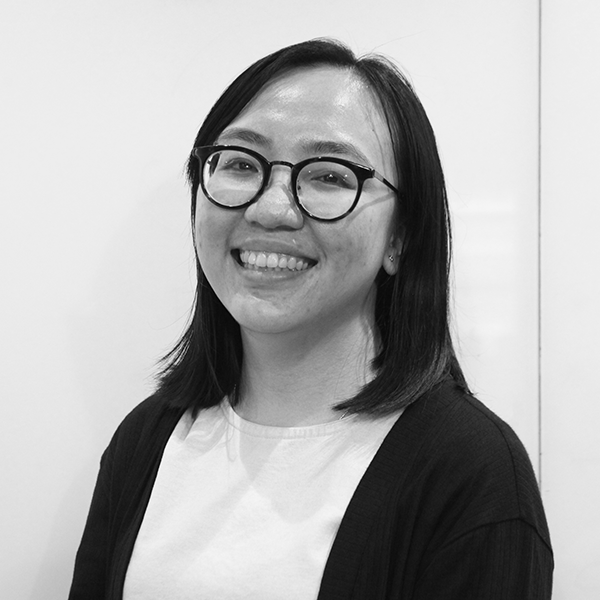 Riri decided to join Algoritma Data Science Academy after she grew an interest from learning an introduction to programming and decided to learn more about data science. Capstone Project: The application of data science in the insurance sector. How data science can increase effectivity by automating the underwriting process, especially for retail business, by using a model which based on historical data. And eventually, come up with the prediction analysis as the basis of acceptance. 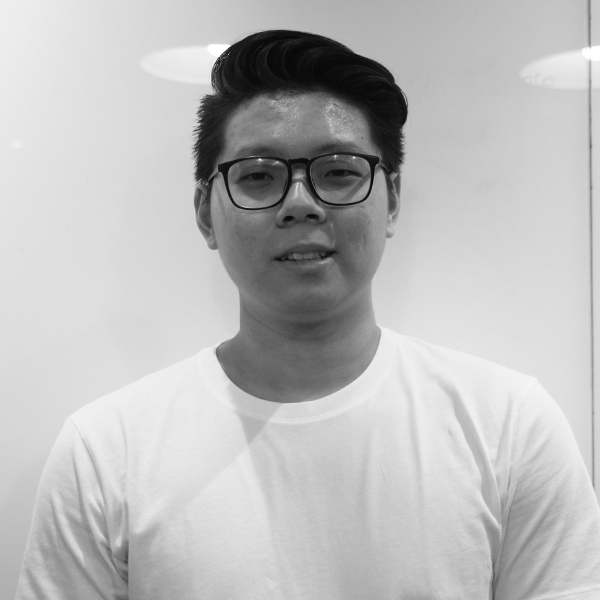 Muhlis joined Algoritma Data Science Academy because he wanted to know more about data science and he thinks that it has a very high prospect in this digitalized era. Capstone Project: A behaviour-based Customers Segmentation. By combining Kmeans clustering machine learning method with RFM, the characteristics of the best or most loyal customers can be discovered. The insight will be used to determine what type of strategy that should be executed for each cluster of customers. Edwin read a lot about data science and tried learning about it online. But he decided to join Algoritma Data Science Academy instead to learn directly with the expert. Capstone Project: Sentiment analysis from Twitter. Through sentiment analysis, tweets can be classified into positive and negative comments about a certain product or services, and insights can be acquired and used for decision making in those businesses. Alvernia joined Algoritma back in 2017 before Algoritma launched its Academy. 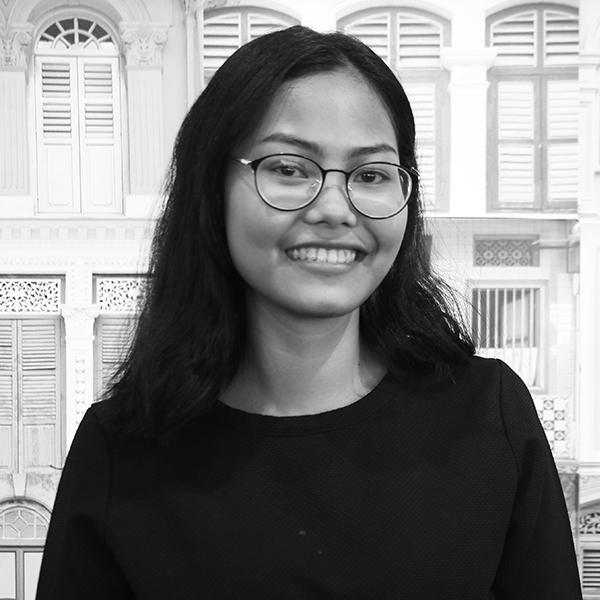 She decided to join the Academy because she wanted to deepen her knowledge of data science. Capstone Project: Using unsupervised learning clustering technique to separate 140 countries into different clusters, according to HPI (Happy Planet Index), well-being, wealth, inequality, life expectancy, and carbon emissions. 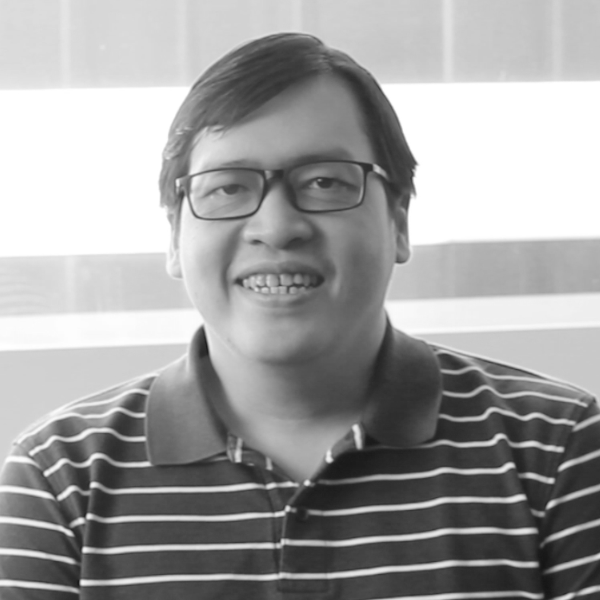 Daniel joined Algoritma Data Science Academy with no programming background at all. 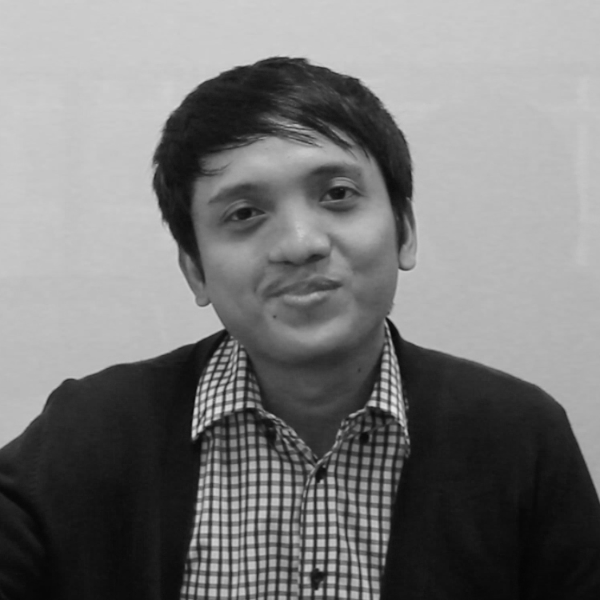 He wanted to build his knowledge in data science programming and the statistics involved in it. Capstone Project: Rekkom is a recommendation engine to show you what movies to watch next, by using Memory-Based Collaborative Filtering Machine Learning Algorithms. 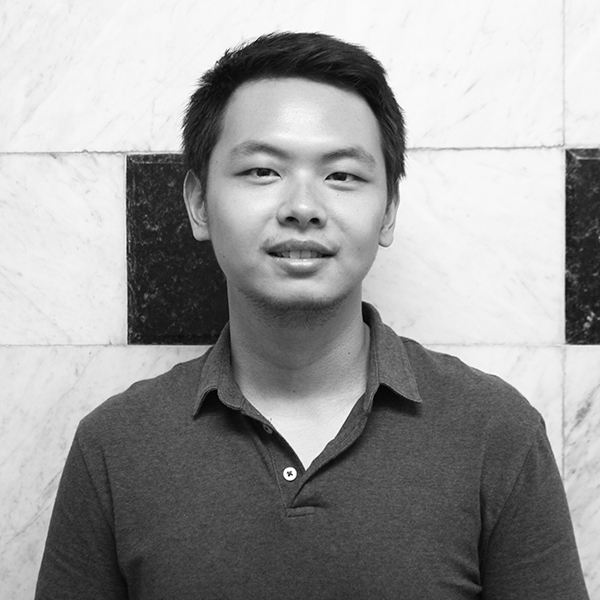 Brian decided to join Algoritma Data Science Academy because he wanted to start a career as a data scientist. Capstone Project: Analyzing the content of Tweets and predicting each of the Tweets’ sentiment using a Naive Bayes Classifier as the machine learning algorithm. 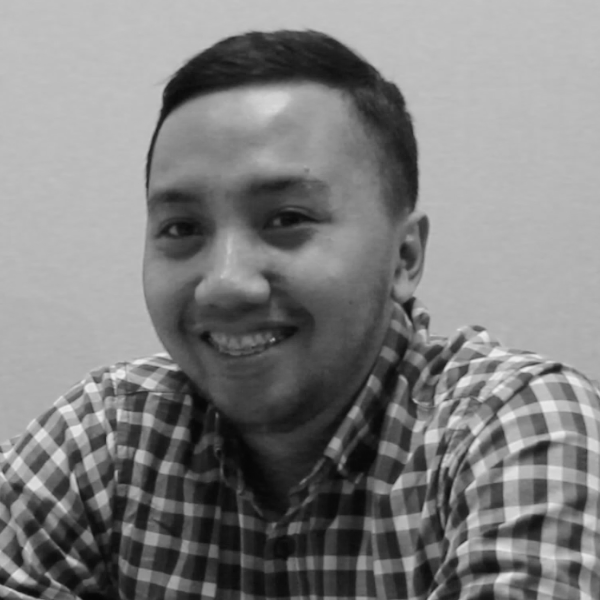 Royhan joined Algoritma Data Science Academy because he sees that there’s a high demand in data scientists. Capstone Project: Measuring the causal impact from the currently-trending Korean girl group, BLACKPINK, and how the music video of their most recent hit boosts their popularity. Be a part of the alumni network! Want to know about our programs? Schedule an appointment with our education consultants and get recommendations on your personal education.